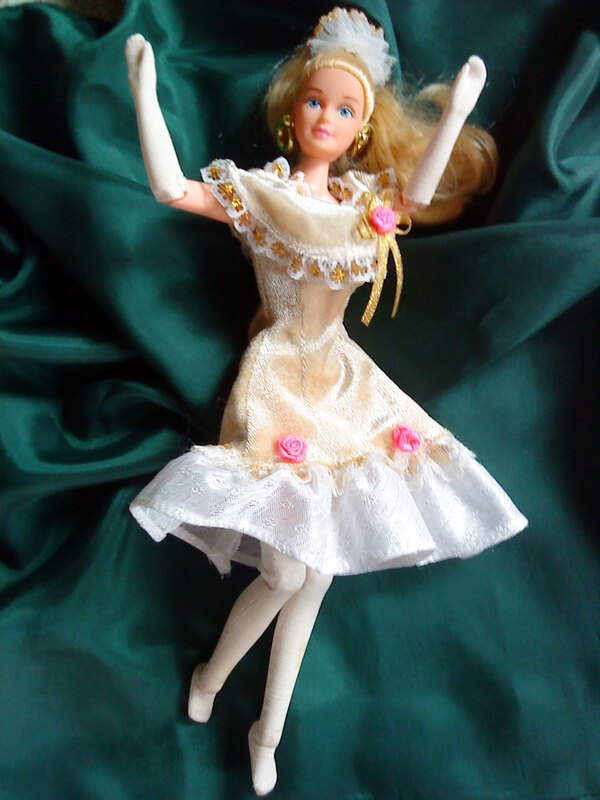 I previously posted 3 dolls wearing designer gown and handmade Kimono/Yukata which I have acquired from my thrift store trips. The remaining two are traditional Korean dress and a handmade My Fair Lady imitation dress. I chose an anime looking doll, I presumed she’s a Takara Tomy brand, hence the logo (correct me if I’m wrong) at the back of her head. 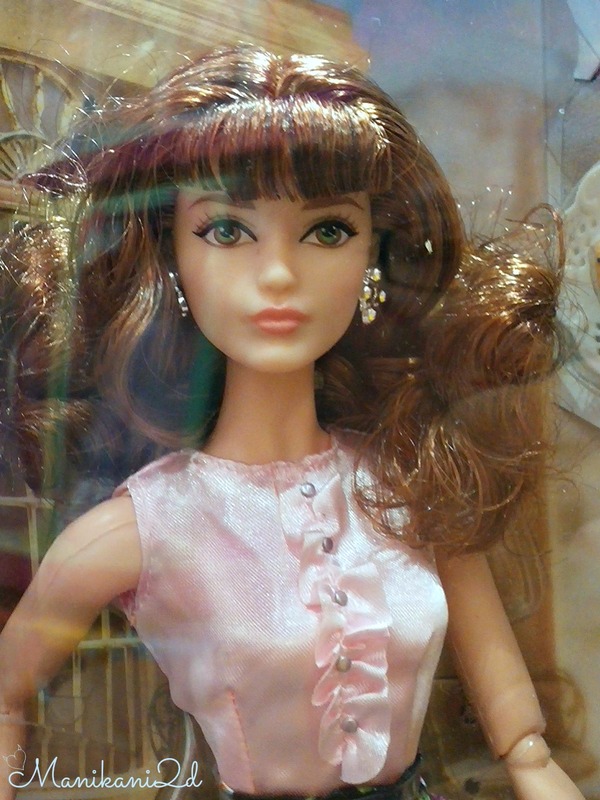 She looks older than the rest of my Jenny and Licca dolls. She resembles Olive, the earlier version. 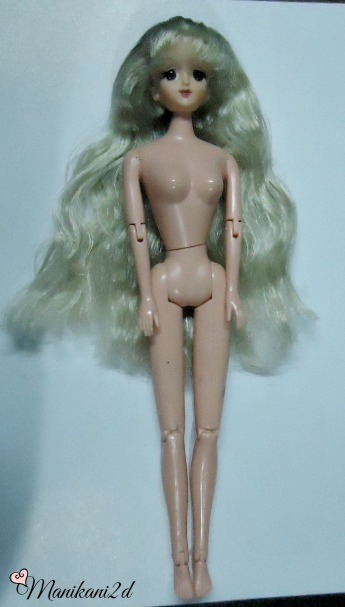 I can’t remember what dress she was wearing when I found her and the body she came with is not hers so I swapped it with another doll with articulated body. The donor is a Barbie wannabe. The donor is also lovely, I’m sure she has her own identity. 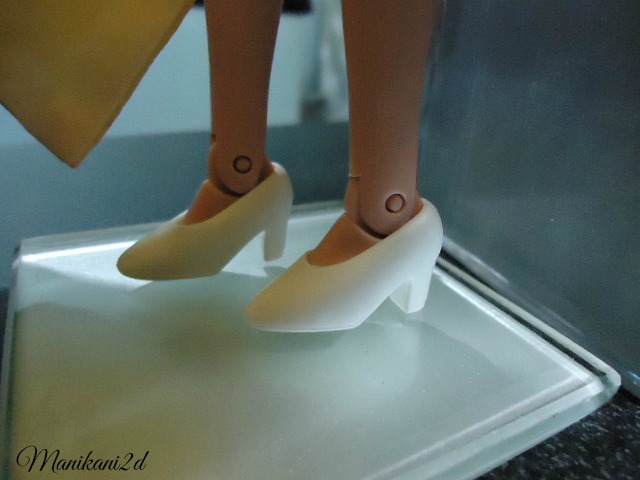 For the shoes, I don’t have a Korean slipper so I just picked the pair which I think looked better and something that would fit her flat foot. 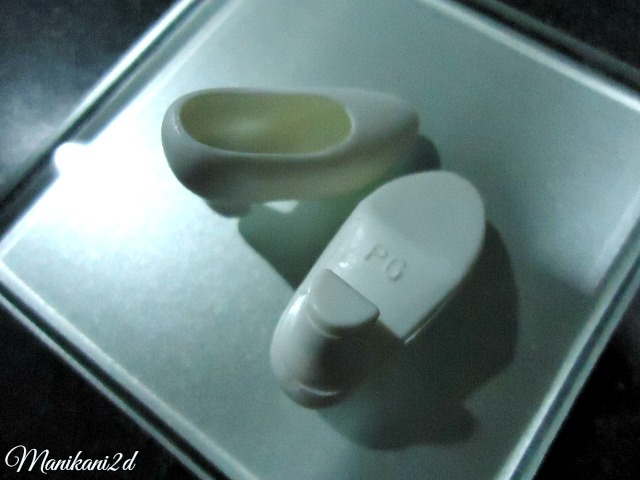 The shoes has “PG” embossed on it, I do not know which doll it belongs to, I found it along with the other shoes. I think it’s from the 70s. 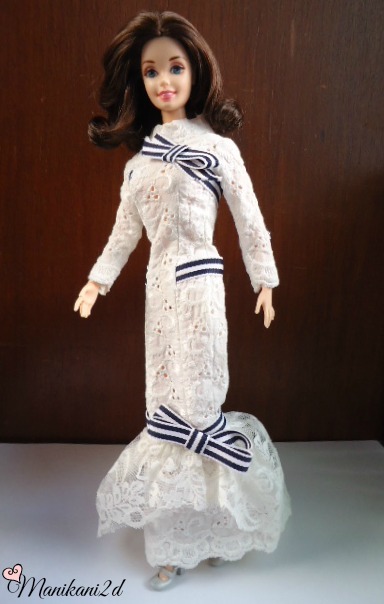 I do not have an Audrey Hepburn doll, so I just picked another with what seem like a Superstar or Christie facemold. 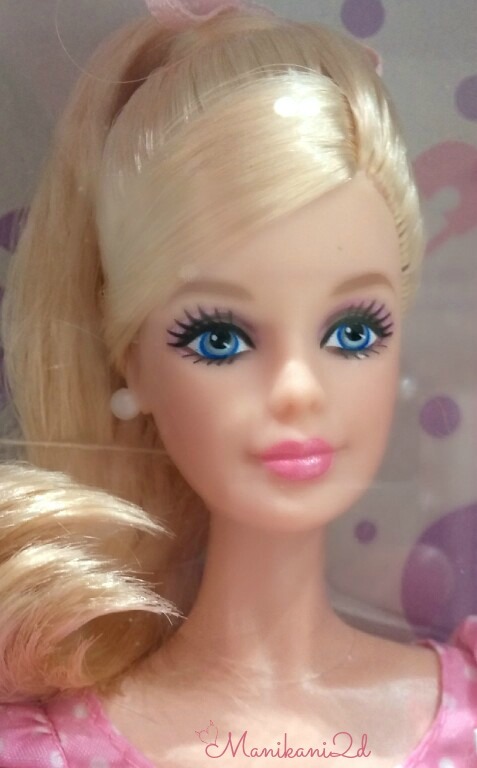 She’s a collector barbie with rooted eyelashes. 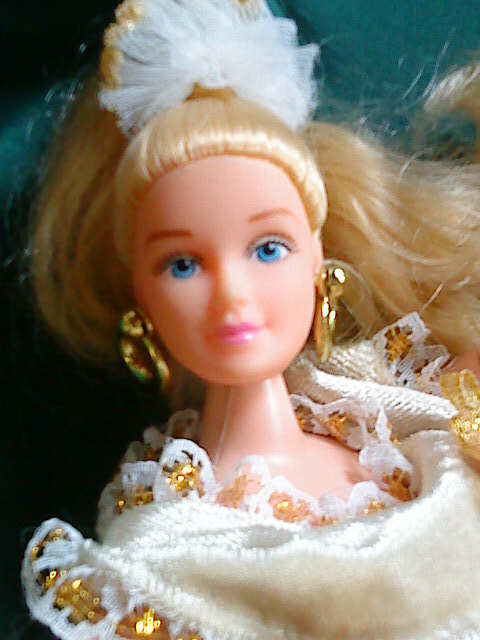 I do not know who she is (I’m lazy researching) but she’s one of my favorite doll. I’ve already featured her here. The Ascot Race Dress fits her perfectly! 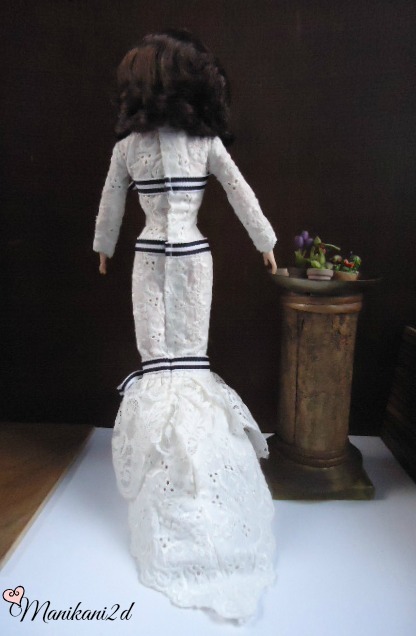 I really admire those people who are so patient in following details and sewing miniature versions of designer clothes or just about any dress for dolls this size. Whoever made this outfit, I’d like you to know you did a good job, it’s one of my precious find. I do not have a mini umbrella, I can create one, but I’m too lazy, she borrowed the summer hat from Jenny. 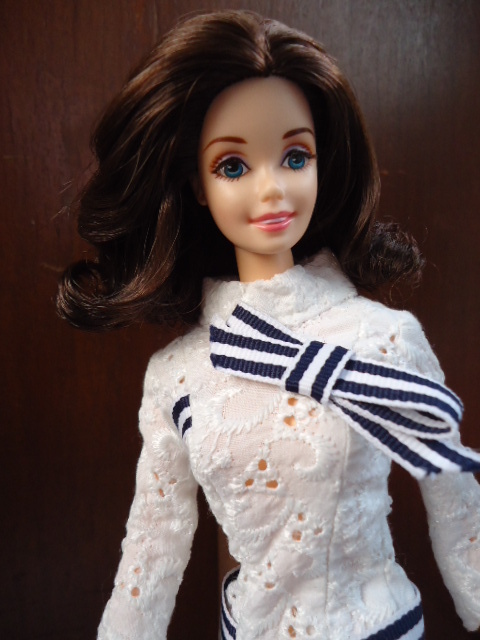 Next, Barbie is not the only who wears a Bob Mackie! 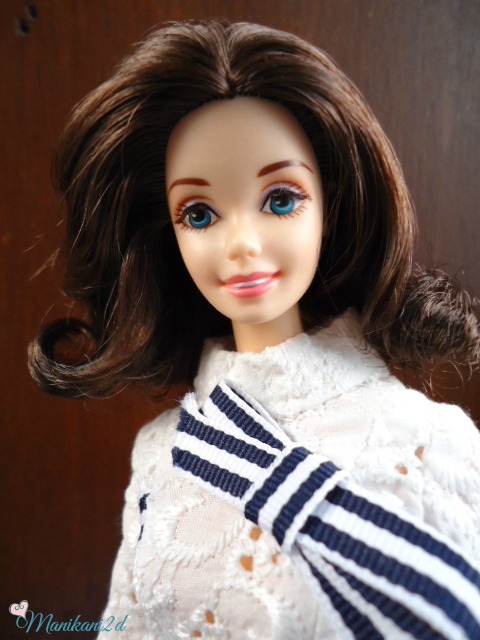 Posted on June 10, 2017 June 10, 2017 Categories Barbie Fashion Avenue, Thrift Store DollsTags Bob Mackie Barbie, Fashion Doll, Korean Doll, My Fair Lady Barbie, Superstar Barbie, Takara JennyLeave a comment on My Fair Lady etc. 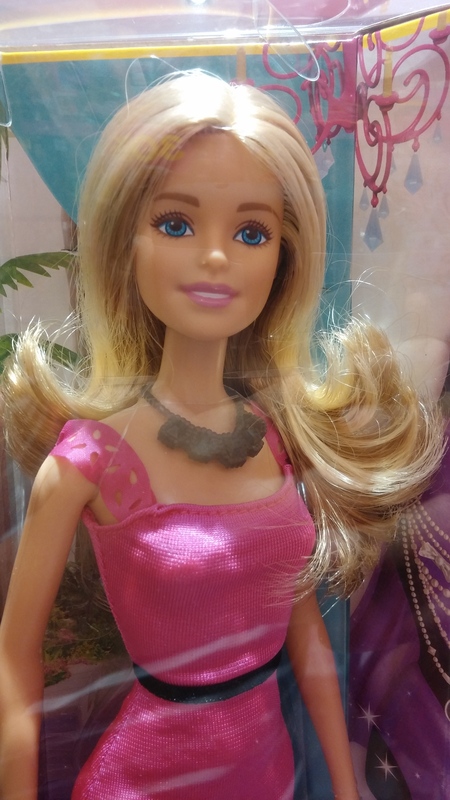 Oh just because Barbie is one of my favorites doesn’t mean she’s saved from my scrutiny. I hated the 2009 (?) Barbie. 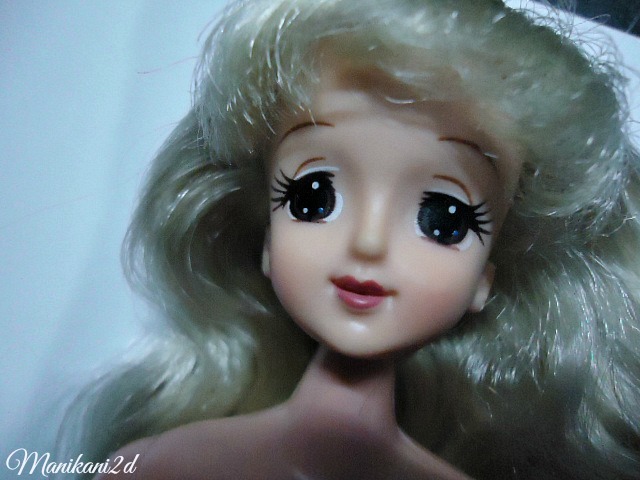 And I didn’t like how they’ve changed Barbs eyes, I kinda liked the wide eyed look of the early 80’s. 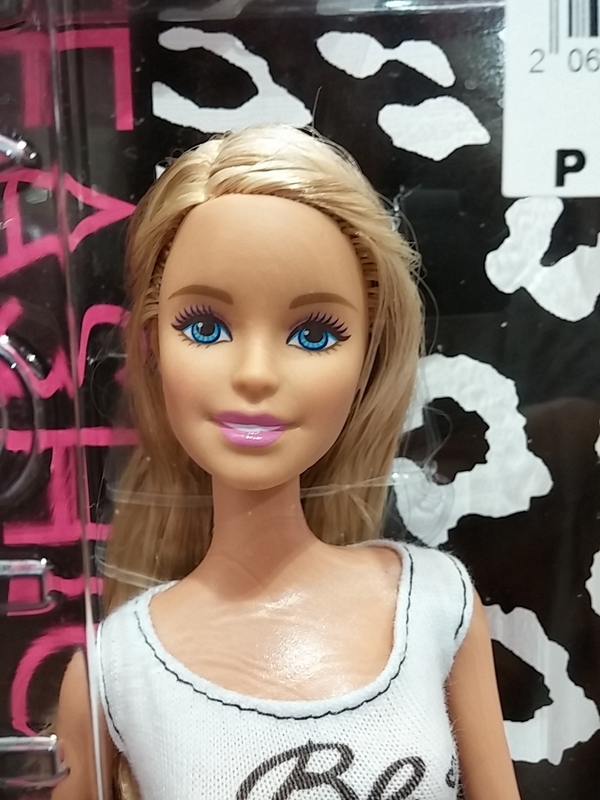 Most of the dolls that Mattel produced in the succeeding years has this face, I didn’t like the wide open mouth and the lifeless flat eyes. But then again, of course, these are made for young girls to be played with and maybe these type appeals to them, not for oldies like me ha ha ha! I wish Barbie will stay like this forever. The Superstar Barbie! These types are ok. Forever young! Or how about using any of these as the new face of Barbie! 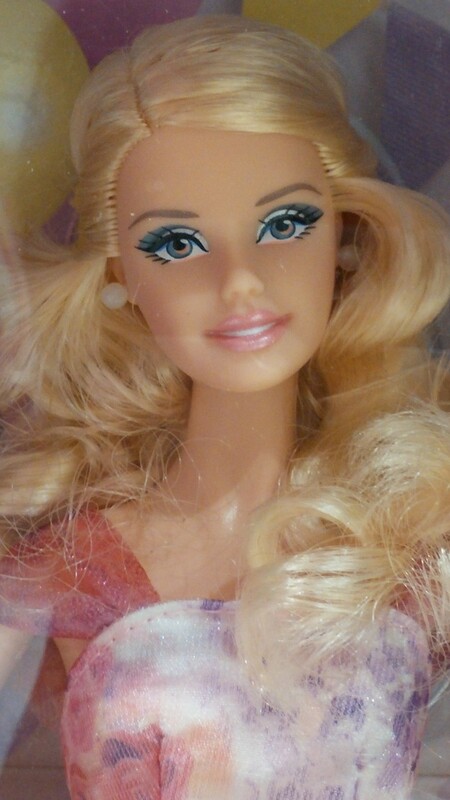 For Barbie reviews, photostories & all things glam!